Do you qualify for the new family leave credit? 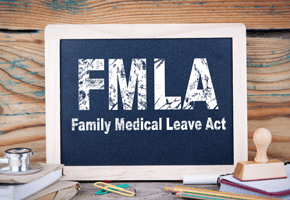 The new tax law creates a credit for eligible employers in 2018 and 2019 based on paid leave for up to 12 weeks, granted under the federal Family and Medical Leave Act ("FMLA"). Employers aren’t required to pay employees for FMLA leave, but — for 2018 and 2019 — those that do may qualify for a tax credit of 12.5% of the wages paid. That’s if the rate of payment under the leave program is at least 50% of employees’ regular rate. 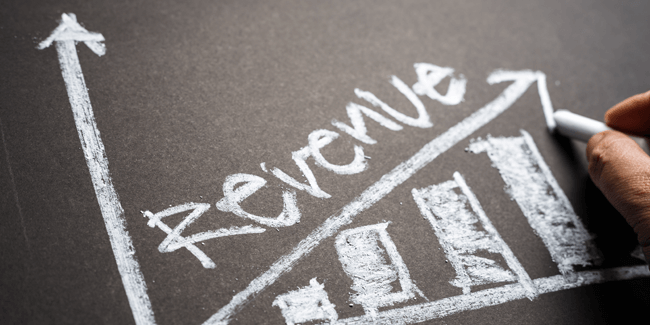 It’s been eight years since the Financial Accounting Standards Board ("FASB") first proposed an overhaul of its revenue recognition standard and four years since it issued the new standard. Now the standard’s effective date is finally approaching — Jan. 1, 2019, for calendar-year nonpublic companies that comply with generally accepted accounting principles ("GAAP"). Is your company ready? On February 2, 2018 we held our annual State of the Firm. The staff has been moving and shaking throughout the last year. Numerous employees have shown their potential and talent, and they were rewarded for it. The new rules for partnership audits enacted by the Bipartisan Budget Act of 2015 ("BBA") will dramatically impact not only how tax adjustments are assessed, but who is responsible for them. These rules will go in effect for partnership tax years beginning after December 31, 2017. We advise you to discuss with your legal counsel, so that your agreements include the new elections and address the updated regulations summarized below. 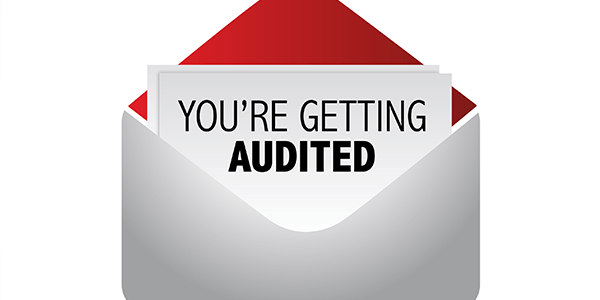 Nothing can strike fear in the heart of a not-for-profit like receiving the news that it has been selected for an IRS audit. 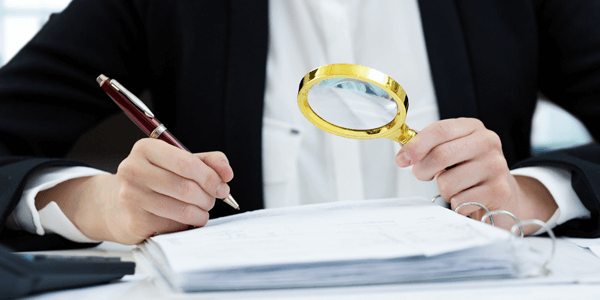 An audit can be intimidating, not to mention costly and time-consuming. Keep in mind the IRS has recently released internal guidance for requesting audit information from tax-exempt organizations. 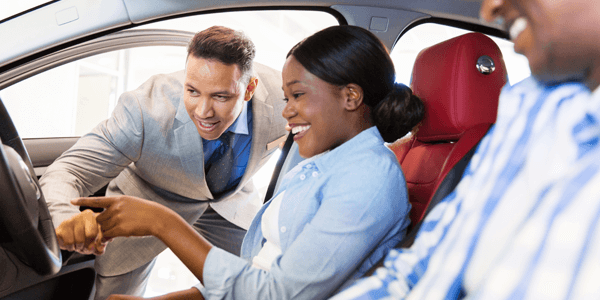 As any dealer will tell you, running a successful dealership is already challenging enough without managing the risk of family dramatics spilling over into the day-to-day operations. To get ahead of these types of risks, you must make the separation of business and family unmistakably clear. A formal, written family employment handbook is one way to do this. After several strong sales years in a row, some auto dealers are considering adding a franchise to expand their sales base. None of your competitors will shed a tear at your employee turnover rate. 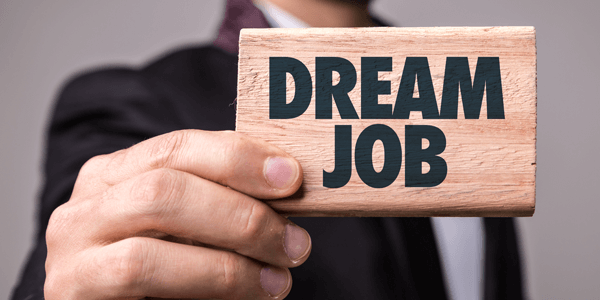 They want the most talented staff, and poaching your best becomes a lot easier if you have lacking fringe benefits that competitors can thrust into the limelight. According to the National Automobile Dealers Association (“NADA”), in 2016, there was a worrying overall turnover rate of 40% at dealerships. Even worse, the NADA reported that turnover among salespeople in 2016 was a daunting 72%. 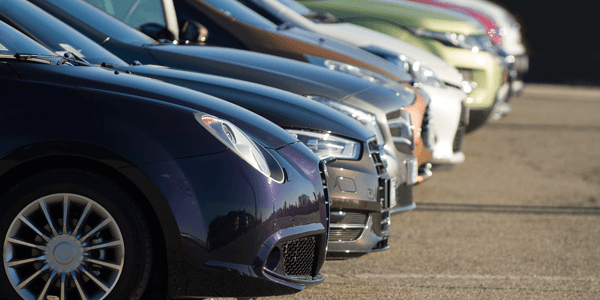 Is your dealership following these guidelines? With so many rules to follow, the first step to ensuring compliance is to make sure that you’re aware of them. It is also suggested to create a compliance checklist for each of your transactions to guide the process while following the laws and best business practices. 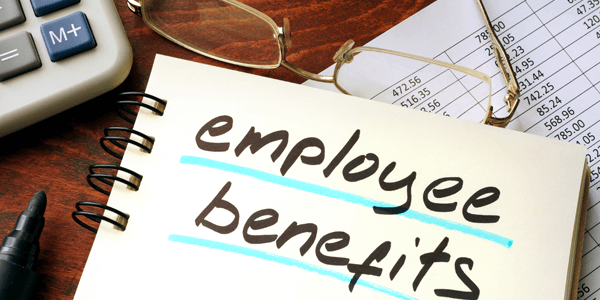 Why use qualified employee benefit plan auditors? The Employee Retirement Income Security Act of 1974 (ERISA) states, in short, that companies must have their annual benefit plan report (Form 5500) audited if you have 100 or more participants in your plan (Companies within the range of 80 to 120 employees have additional criteria to consider). It is the responsibility of the plan administrator to hire independent, qualified public accountants to perform the audit. Manufacturing companies may look to keep costs down by hiring a less experienced accountant. But you’ll want to pay now to save yourself later.